This article first appeared in Personal Wealth, The Edge Malaysia Weekly, on May 22, 2017 - May 28, 2017. Investors can expect to trade new types of exchanged-traded funds next year, such as physically backed commodity, smart beta, leveraged and inverse ETFs next year, the Securities Commission Malaysia (SC) announced last Wednesday. A task force on ETFs, chaired by the SC, comprising members of Bursa Malaysia, fund managers, market makers and institutional investors, released a set of key recommendations aimed at attracting greater investor participation and incentivising issuances by ETF managers in the Malaysian market. In a media briefing, the task force says the introduction of new ETFs will provide affordable entry points for retailers in the traditionally difficult-to-access investments. According to its press release, the effort to introduce more types of ETFs is among the key recommendations made to facilitate product innovation, thus attracting greater investor participation. The products could be existing ETFs already listed on foreign exchanges, which could be allowed to be cross-listed on Bursa. “We are looking at the cross-listing framework, which we aim to introduce at the end of the year,” says the task force. Physically backed commodity ETFs typically track the price of a certain commodity such as gold and silver. Leveraged ETFs use derivatives to amplify the return of an underlying index while inverse ETFs allow investors to reap returns from the inverse movements of an index. Smart beta ETFs track the performance of an alternative index — one that is constructed differently from main indices — taking into account different measures, such as volatility and dividends, with the aim of enhancing returns. 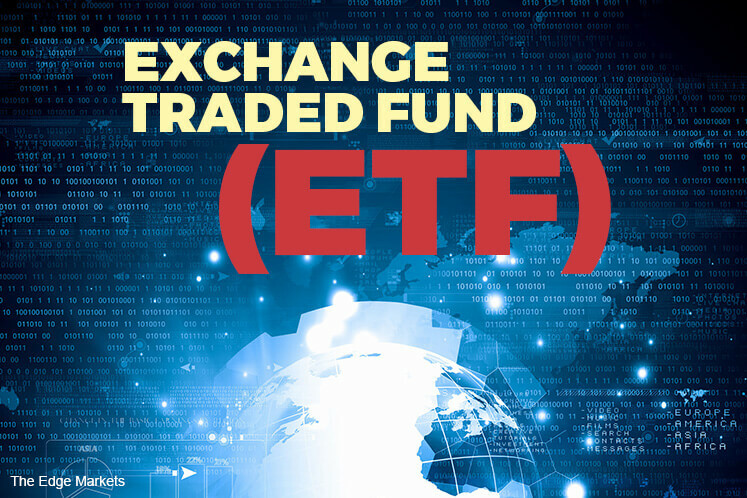 Apart from the new ETFs, the task force will be introducing key recommendations such as improving the cost structure for ETF issuers and issuances, enhancing the ecosystem and intensifying investor engagement. Under improvements to the cost structure, the task force recommends the lowering of the minimum capital requirement for ETF issuers to RM2 million from RM10 million. Part of the cost is saved by removing the requirement for submissions to be made by principal advisers. On enhancing the ecosystem, the task force recommends widening the distribution channel of ETFs by permitting financial institutions, online platforms and financial planners to offer ETFs to clients via stockbroking companies. It also aims to improve market liquidity through a revised market-making framework. The new framework will provide rebates and waivers of fees applicable to ETF market makers, including a 100% clearing fee rebate by both the SC and Bursa. “Moving forward, we could allow foreign market makers to enter the local market to improve liquidity. The [buy and sell] spread could then tighten and become more attractive. However, we have to take into account the impact of foreign participation on the local market in terms of market stability,” the task force says. It suggests intensifying investor engagement through more roadshows and investor education programmes nationwide. It also recommends engaging research firms to produce comparative research on different ETFs.